Water taxi price to Beausoleil Island with gear? Does anyone know if you can ride bike in Mizzy Lake trail? Is it okay to have little bit of lighting outside my tent all night long? Is there anywhere to toboggan in Algonquin Park? Advice for first time skiing in Ontario? What are some good places to try winter camping (in Ontario) for the first time? Are man-eating bears a real thing in Ontario? Looking for suggestions on rusty cabin in Algonquin? Why is the water at Stubb Falls (Arrowhead PP) brown? Is Torrance Barrens Open for Camping? What’s your favorite camping spot near Ottawa? Where can we do camping with children or seniors? What is the easiest food to bring camping with a long drive ahead? Where do I wash my dirty dishes while backcountry camping? What is the best way to prevent rain from entering your camping tent? Are there rattlesnakes in the backcountry of Killarney Provincial Park? What are some meal ideas for camping with kids? Can you stay multiple nights at a Ontario Parks non-reservable site when you arrive at the gate? Best Backcountry camping spots in Algonquin Park? What are some tips for camping in the rain? 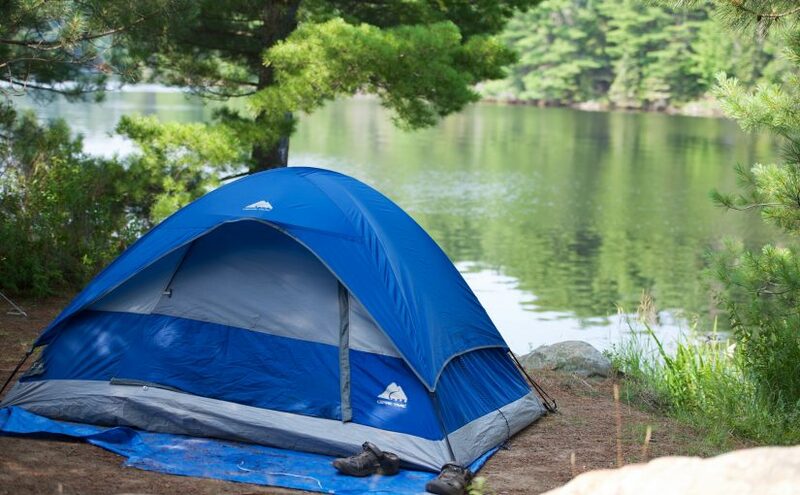 What are some of the best campsites to camp in Ontario? Is it fair to impose penalty for cancelling a campsite reservation?